We always follow the factory VW/Audi/Skoda service schedule as per kilometres or months, and will stamp your logbook properly. We love our Euro cars so we think it’s natural to want faster acceleration, flatter cornering, shorter stopping distances, faster lap times and better overall performance. We stand by our work and don’t believe in special deals or gimmicks. 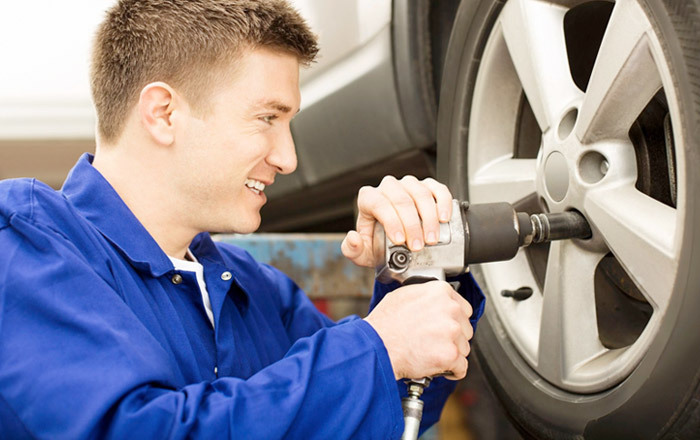 Elite Euro Has built up a great team of honest, reliable and capable technicians to service your car and prides itself on open, straight communication with its customers. 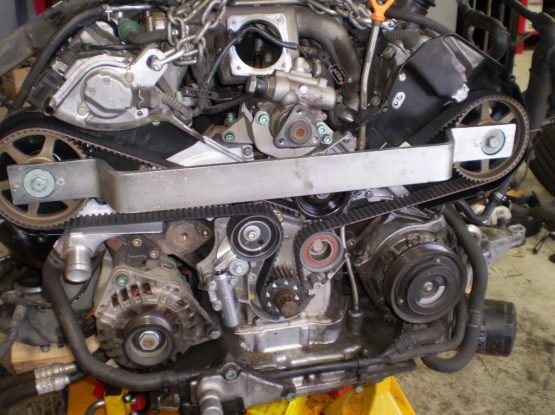 All work is quoted in detail for complete transparency and discussed with you before we pick up a spanner, so that you are well aware of what is involved before you pick up your car. We don’t believe in compromising our work or your car by using cheap, poor quality parts, or taking shortcuts. 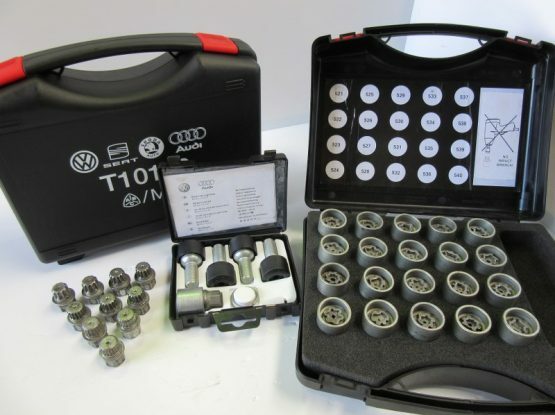 We always follow the factory VW/Audi/Skoda service schedule as per kilometres or months, and will stamp your logbook properly. We stand by our work and don’t believe in special deals or gimmicks. If someone is offering you a price that seems too good to be true, that’s probably the case! 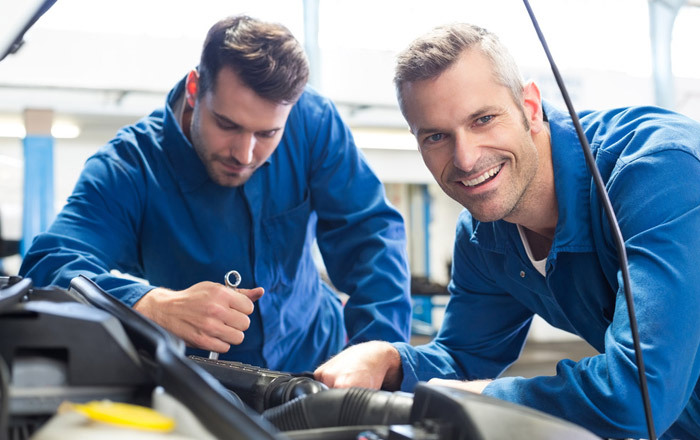 In our experience, a cheap service invariably means a shortcut has been taken somewhere and your car is missing out on a vital part of a service, or the parts being used are going to be of inferior quality and could cause more issues later. 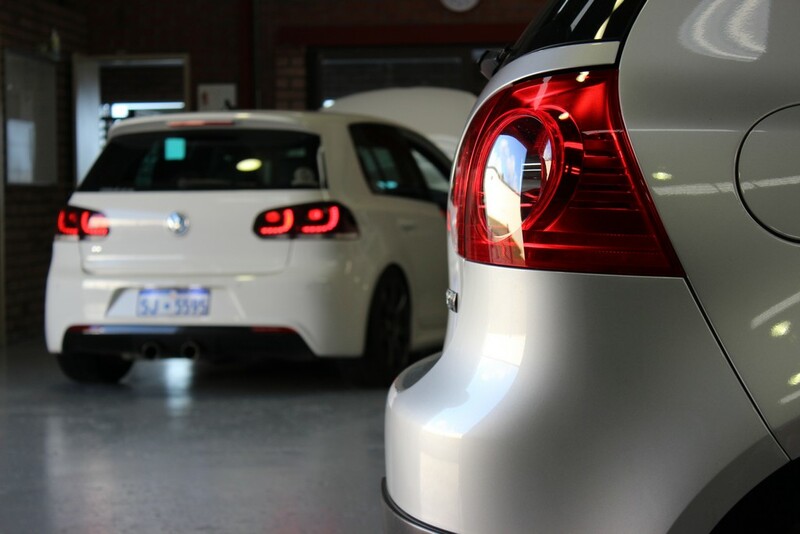 Only a specialist workshop with a passion for V.A.G Group cars understands the needs of your vehicle. 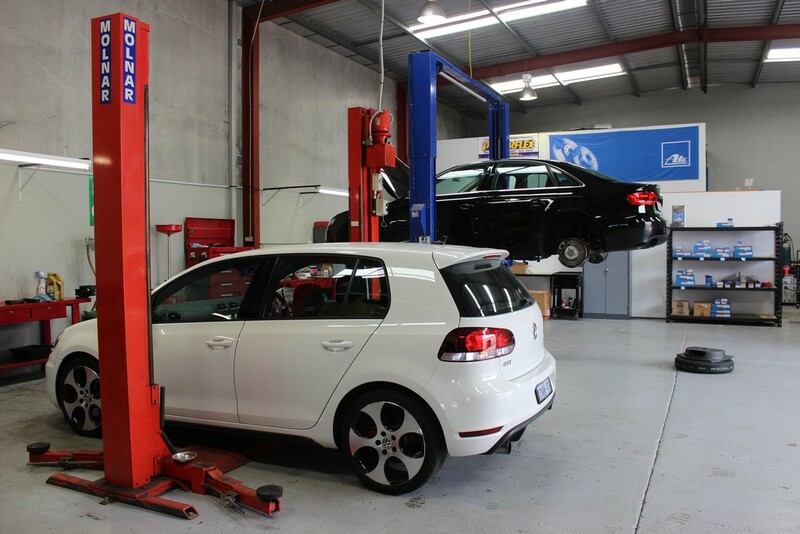 In need of a German auto service in Perth? Come speak to our specialists today! 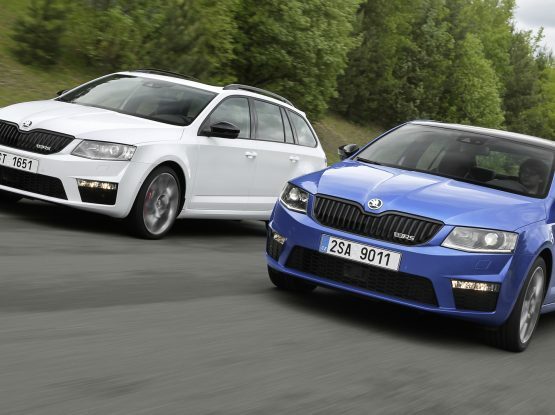 These guys know what they are doing when it comes to German cars. Honest and reliable and will always suggest and do the right thing. 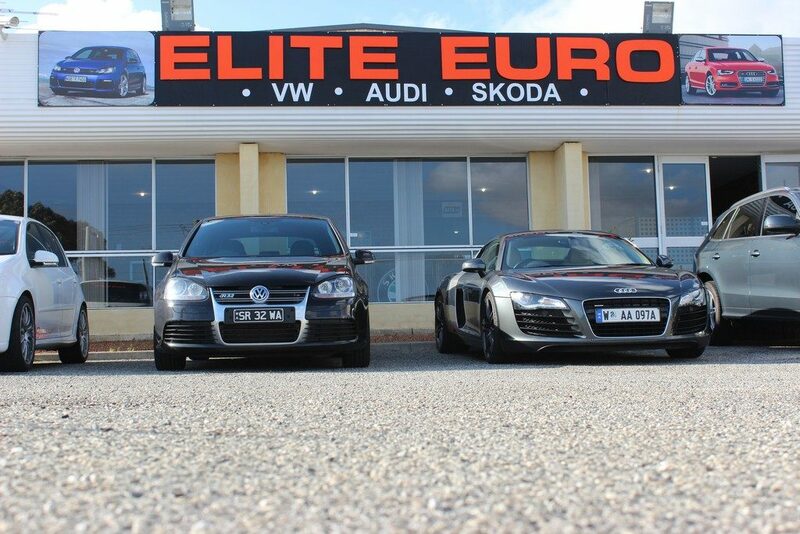 My VW Caddy is 8 years old thanks to the fantastic service provided by Elite Euro. If you’re looking for a trusty mechanic for your German/Euro car, these are the guys to get it sorted. Joe and the team here are amazing. A genuine friendly, honest and upfront mechanic you can trust with cars maintenance and upgrades without concern. if it needs fixed they’ll let you know. I’ve been coming for 2+ years, and I’ll never take my GTI elsewhere again.